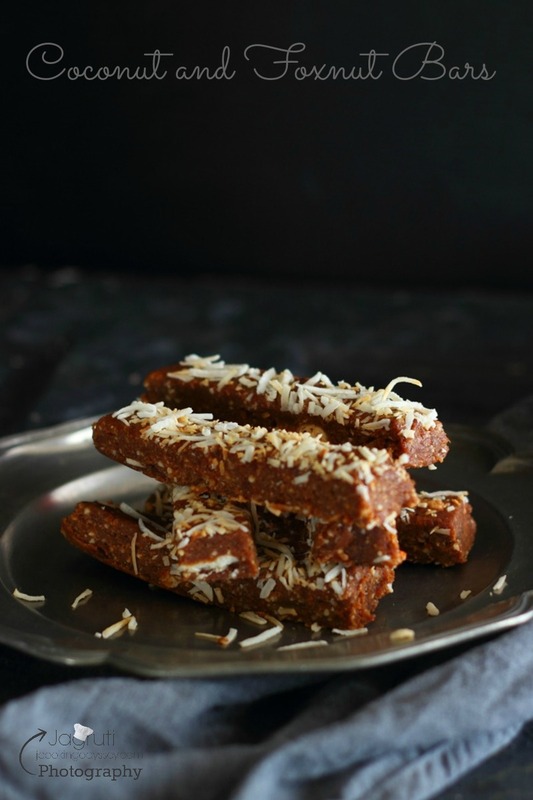 These healthy coconut and Fox nut bars are pretty darn addictive. It's vegan, egg free , healthy and so easy to make. Great for lunch boxes, even for breakfasts or just perfect craving buster without feeling guilty. They can make great addition to your snack platter to munch on something sweet while enjoying watching T20 world cup or during Holi celebrations ! 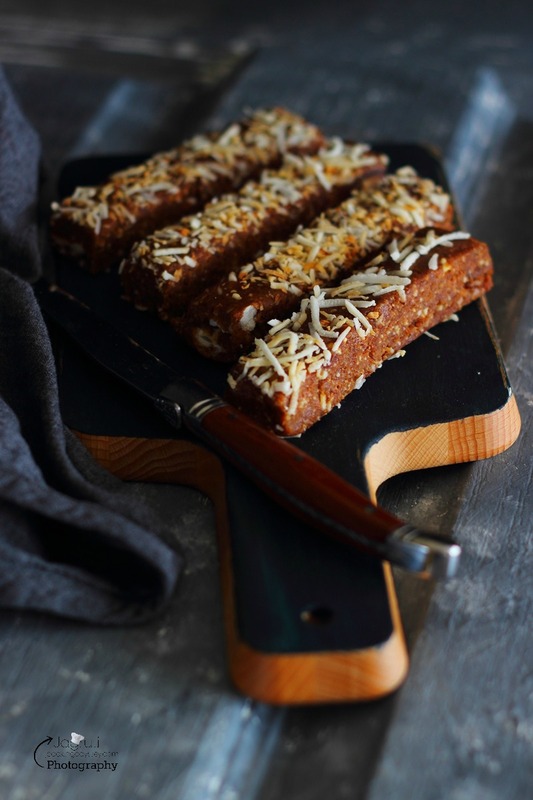 In most of my healthy Bars recipes I have used Nuts or protein powder to make more healthy, this time I have used Fox nuts along with nuts , since it has good amount of Protein. In Indian homes, Fox nut ( Makhane ) considered superior to nuts as almonds, cashew and walnuts in terms of sugar and protein, In a nut shell Makhane are highly nutritious. Place everything in a food processor and process until mixture gets smooth and clump into a ball. Spread the mixture evenly into tray with lined parchment paper. Cover the tray and let it set in a cool place. Remove the set bars from the tray and cut into pieces using sharp knife. a healthy and easy recipe. oh that looks divine jagruti! so much healthy and love all the ingredients into it! perfect for snacking anytime! Wow they sound like my kind of healthy no bake bars. I love these easy peasy healthy snacks. Have to try these soon. Such nice and tasty bars. Love that you have used phool makhana! 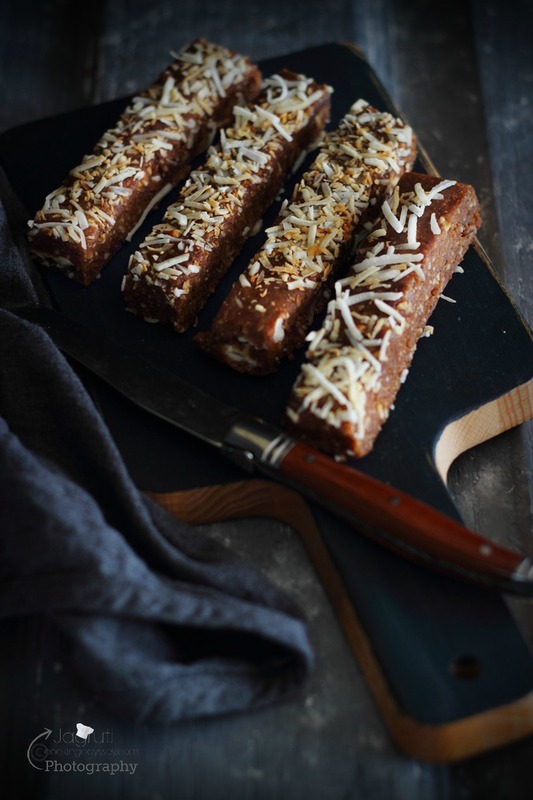 Simply awesome.. No bake bars are sometimes the greatest comfort food!! Wow, what an interesting combination of ingredients Jagruthi. These bars look and sound delicious. 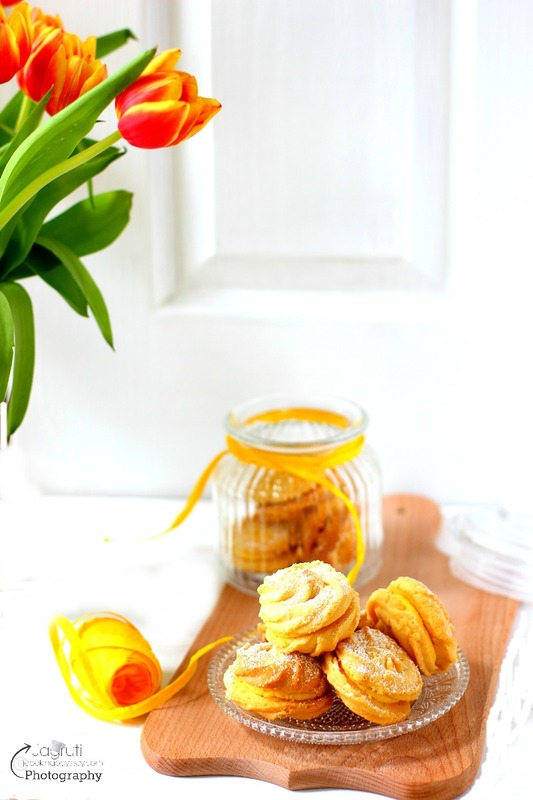 Wow amazing.. so easy recipe. Just mix and done. Superb. Will give it a try. 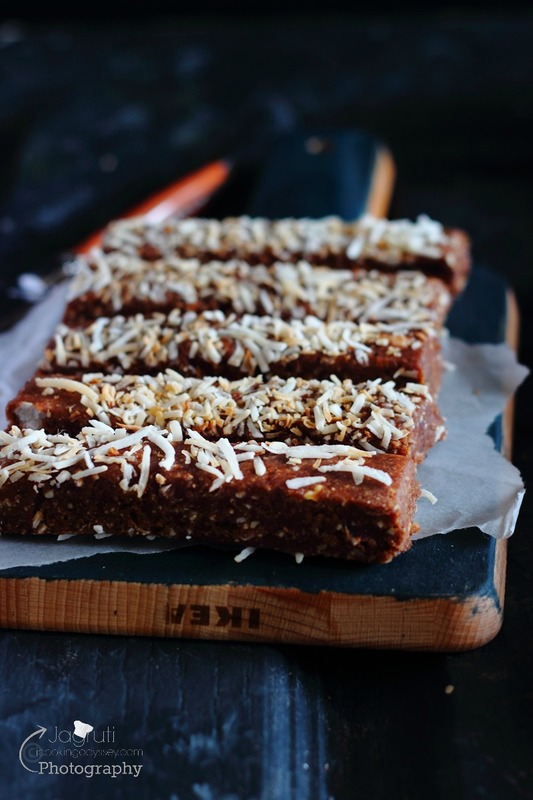 Tasty and healthy bars. Easy to make also.